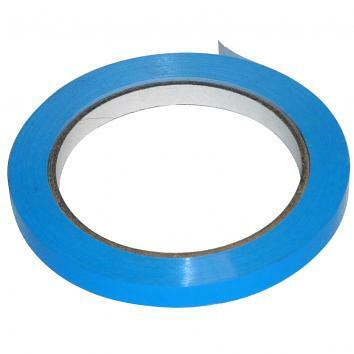 Vinyl tape is a strong and reliable tape to ensure maximum performance every time. 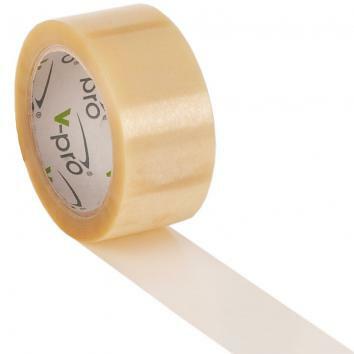 This premium tape has a silent, smooth unwind and with its high tack adhesive it bonds to most surfaces. 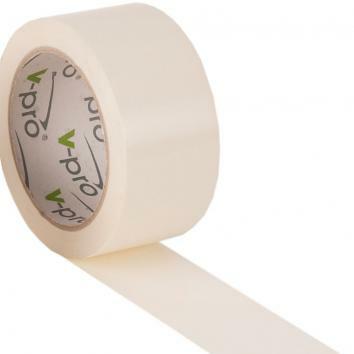 Talk to us about getting your brand across this tape.